Complete that look that you desire with our fantastic award winning furniture, and brighten up your home with this stunning Regence 4 Drawer Chest. Hand crafted and carefully built to the highest quality. The Regence Antique French Console Writing Desk will be sure to amaze you in many ways. 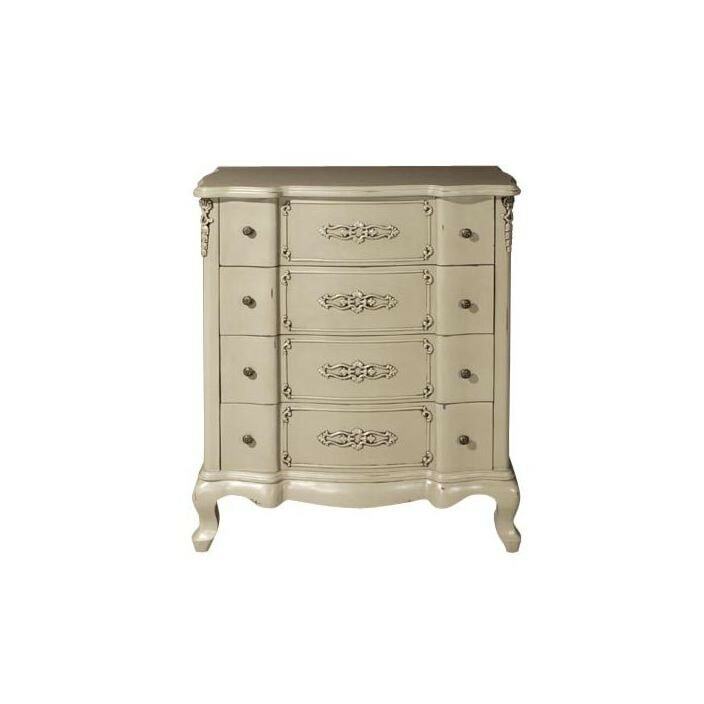 With our Regence 4 Drawer Chest you are sure to be very impressed whilst that extra bit of elegance to your wonderful home.